At one time, my chronic pain was so bad I had trouble walking across a room. My right leg didn’t move well. So I needed to drag it. I had a visible limp. The pain was excruciating. I planned to recover from this. If I didn’t, I knew I’d have to accept it as God’s will. But in my heart I knew I’d get better. I believed I’d get better. Today, I can walk again. My pain is minimal. I no longer worry if I’ll make it across the room before my leg gives out. Now, I can take brisk walks around the block, and even farther. A couple of years ago, I even went hiking with my family in the woods. I did have faith in God. I know He’s the Divine healer and that He created our bodies to heal. He didn’t create us to suffer. Actually, suffering wasn’t even part of the plan until sin entered the picture. Originally, we were meant to live in paradise. But we all know how that story ended. Also, when my illness struck, I already knew a lot about natural health. I knew a good diet was important. And I knew stress could do a number on the body. I planned to use this information if and when it was needed. Meanwhile, I enjoyed my junk food. My diet was terrible. I also let stress get out of hand. In hindsight, what happened next was predictable. I got sick. One thing I wasn’t prepared for, though, was the excruciating pain. Nor did I have any idea how difficult it would be to regain my health. It took years to feel better. Also, I lived through a lot of trial and error. But I never wavered from the belief I could get better. I’m not the only one to recover from chronic pain. The Internet is now filled with stories of others, who’ve regained their health following a diagnosis of fibromyalgia, or another “permanent” condition, such as lupus or MS.
One common thread I see is that patients believed they could get better. They needed to, in order to move forward. They needed to ignore the mindset that this type of chronic pain can’t respond to natural remedies. Personally, I needed to think I’d get better. Otherwise, it would be extremely difficult making the required lifestyle changes, and expecting to receive no benefit. Healing means not eating a lot of my favorite foods. Now, why would I want to do this, if it wasn’t going to help? I also spent a fair amount of money on supplements, and holistic healing consultation fees. This would have been difficult to do, if I didn’t think anything would work. So, if you want to get better, I can’t stress enough the importance of believing it’s possible in the first place. Otherwise, you probably won’t have the will to do what’s needed. Can You Heal From Fibromyalgia? 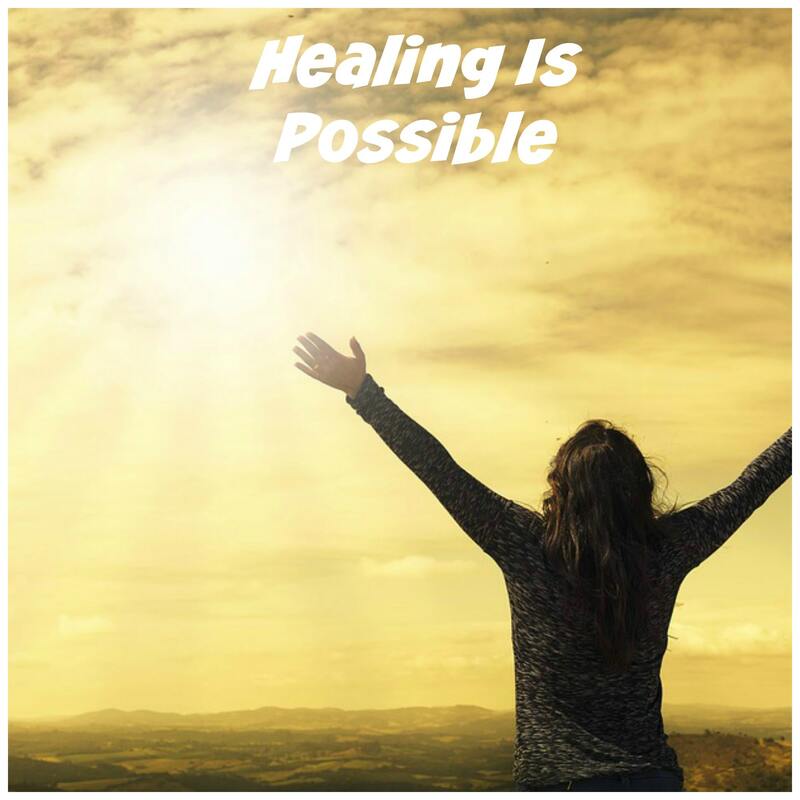 At the same time, I don’t believe it’s possible for everyone to recover from fibromyalgia, lupus, MS or other chronically painful conditions. That’s because people may have other co-existing conditions that make natural healing difficult. Or, because God is the Divine healer. He may have other plans. But people can and do recover from chronic pain, even if it’s been there for years. It took me years to finally give up dairy products for good. This is something I needed to do. I’m so happy I finally did it. Otherwise, I think I’d still be in a lot of pain. Maybe dairy isn’t a problem for everyone. We’re all different. But it seemed like a big tripwire, for me anyway. Just so you know, many alternative medical experts believe cow’s milk promotes inflammation, and it isn’t all that good for us anyway. Despite the numerous accounts of people regaining their health, some people simply don’t want to hear about it. I can’t count the number of times I’ve watched people become enraged, when it’s suggested a natural healing plan can possibly help. They criticize and mock. It’s quite clear they don’t believe it’s possible for anyone to get better. They’ve ruled out the potential of ever feeling better, or living a more pain free existence. Because they can’t see a better option for themselves, they’re probably always going to be sick. And they’re probably only to get sicker every time a new drug is prescribed. Unfortunately, I don’t think there’s any way to reach them. Nor should anyone try. For most of us, getting better requires some major changes. They may not be willing to make them. Among the hardest things to change is diet. Chances are, they’ll need to do that, before they see any improvement. But, unless they believe healing is possible, no one wants to give up their favorite foods. And who can blame them? Anyway, I’m here to tell you that some of us (not all of us) have the potential to get better. The many things I did are now contained in my online course called Natural Pain Management Strategies. It contains information on a wide range of healing methods, some of which you’ve probably never even heard of. Click on the image below for more information. ← Are Fibromyalgia And PTSD Related?